Dead zones are those seasons of the year and times of the day when fishing will be unproductive. 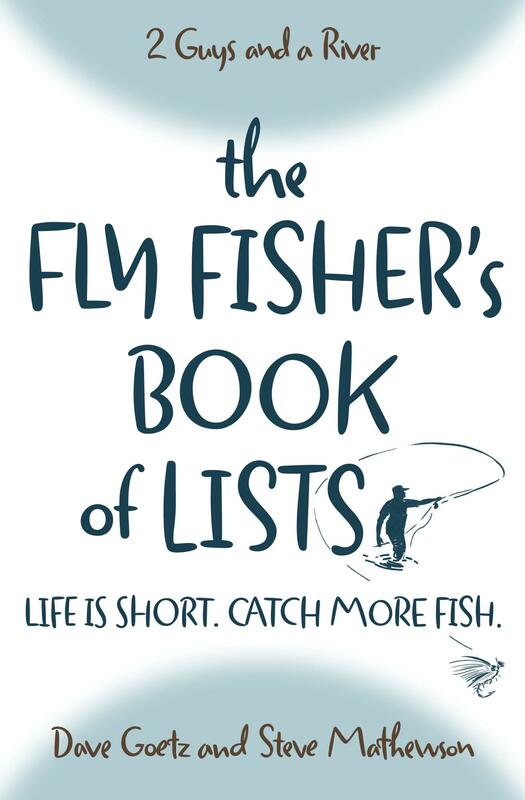 It’s important to know that as a new fly fisher. If you spend your first few times on the river during a fly fishing dead zone, you might think fishing is harder than it really is. In this episode, we discuss a few dead zones to avoid. Where did you disagree with us on the dead zones? What have we missed? Tell us your best story during a dead zone. Successful fishing is knowing when to fish and what to do when the fish aren’t biting. A lot of important points were made in this episode and as someone with limited time on the water it is extremely important to maximize that time. It is fairly obvious that you may wish to avoid the water during a seasonal or cyclical dead zone but what to do during the daily dead zone? I like to explore new locations, new lures/flies, and/or new methods to educate yourself based on your observations. The worst case scenario is that you have spent a day floating around a body of water, walking through a stream/river, or hiking through the woods; or maybe you have practiced a new technique you may otherwise neglect if the fish are on the bite. An observant outdoorsman has certainly taken note of their findings and should have enjoyed themselves along the way. Furthermore, by moving out of your comfort zone, you may have learned something about yourself. Thanks again for the great content. Tight Lines. That’s great advice, Gary, for how to spend time during the “daily dead zone.” We have used the time to scout new territory more than anything else. Then, we’ve gone back later during “prime time” and have done well. Like you, we’ve also tried some new casting or drifting techniques, too. Thanks again for your helpful insights.